in All We Do" pledge! Wensel's offers our award winning service backed by our "Customer Satisfaction in All We Do" pledge. The Wensel’s team has been providing high quality auto & truck towing, recovery and road service, to large Fortune 500 companies and individual vehicle owners alike since 2005. We specialize in complete automotive & fleet truck services, computerized alignments, preventive fleet maintenance, and offer 24 hour towing. We know that our customers require exceptional service 24 hours per day seven days per week in all types of weather and at any location. Our onsite and roadside service truck technicians can provide either planned or emergency service wherever that service is needed. The highly trained Wensel’s truck maintenance technicians are especially capable of tackling the hard to solve emergency towing and recovery situations with world class service. Our multiple locations provide a broad scope of coverage in Reading, Royersford, Pottstown, Limerick, Spring City, West Chester, Oaks, Collegeville PA - providing a broad scope of coverage in the Southeastern PA area with a single call. 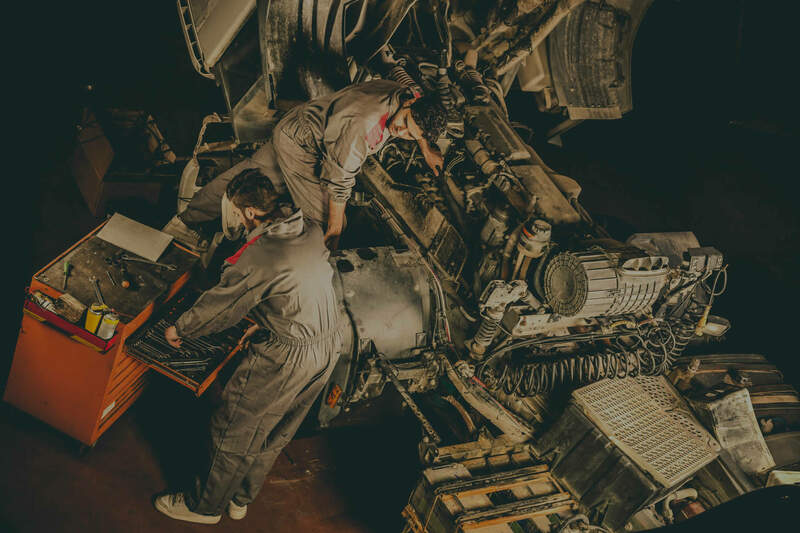 Whether the need is for breakdown repair, onsite inspections or planned job-site maintenance, we have the trained courteous staff and the mobile truck repair equipment to meet all of our customers' needs. Wensel's Service Centers specializes in complete automotive services, computerized alignments, preventive maintenance, and offers 24 hour towing. We proudly serve Southeastern Pennsylvania from our multiple locations. The Wensel’s team has been providing high quality truck towing, recovery and road service, to large Fortune 500 companies and individual vehicle owners alike since 2005. There when you need us - we offer 24 hour towing services. We offer parts and service for all makes of medium & heavy duty trucks, trailers, flatbed trucks, buses, work vans, service trucks, recreational vehicles, & delivery vans. Our highly skilled fleet technicians and truck mechanics are ready for any engine chassis combination. Choosing Wensel's was our best decision! I had a 1952 GMC M211 Deuce and half fixed there about two years ago and I cant remember if I left a comment but I am sure I did but incase not, they did wonderful work, never had to go back a second time for the same job, were very up front and honest and knew what they were doing on this Military truck while many would not. So very good job I must admit.